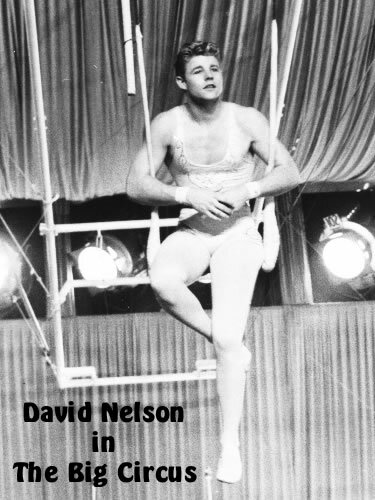 David Nelson, star of The Big Circus, died on 11th January at the age of 74. He is probably best known for his role with his parents and brother Rick in The Adventures of Ozzie & Harriet. The Big Circus is to be shown on BBC2 in the UK on Saturday 5th December at 2.45pm. This is the first British airing of the movie in many, many years. 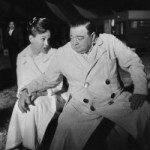 The Big Circus stars Victor Mature, Vincent Price, Rhonda Fleming, Peter Lorre, Kathryn Grant, Red Buttons, and was the first Irwin Allen movie that costume designer Paul Zastupnevich worked on. The Big Circus is now available on DVD through the Warner Bros store (note, they only ship within the US). Here is a small preview clip.